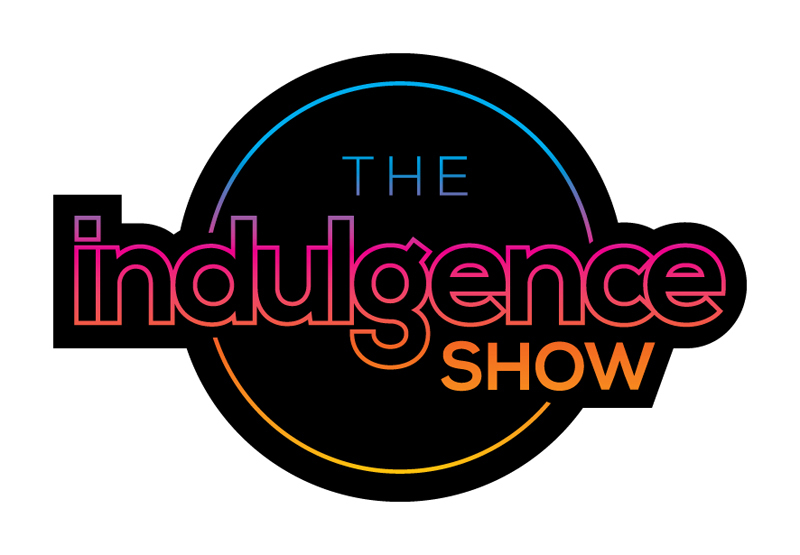 We will be at The Indulgence Show, in London, on the 14-16 October, in association with the UK’s number one equipment support manufacturer, Quadraspire. Renaissance Audio will be there to represent MOON by Simaudio, VPI and Studio Connections. → 5 stars for the 230 HAD! ← How to spend it – On a 230 HAD of course!